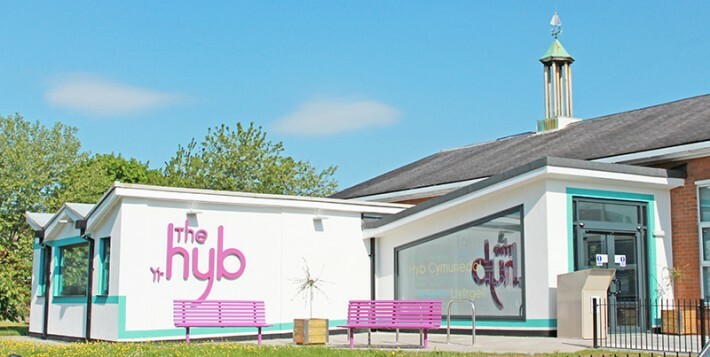 A refurbishment scheme has transformed the former library on Fairwater Green into a bright, attractive Community Hub. The new Hub opened in July, 2016 and offers a range of advice, information and library services from a one-stop shop facility. For opening hours, or more information please click here to redirect you to the Cardiff Council webpage or for the Fairwater Hub Facebook page click here.